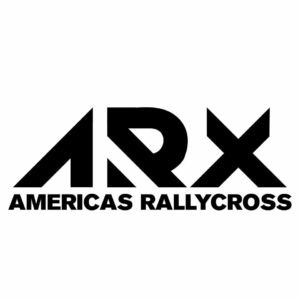 ARX competitions start for the first time in 2018, they consist of 4 rounds. Among the players there are such rallycross stars as Ken Block, Tanner Foust, Scott Speed, Patrik Sandell, Steve Arpin, Chris Atkinson. Will any of them become the first ARX champion? The competition in the SuperCar class promises to be really amazing!